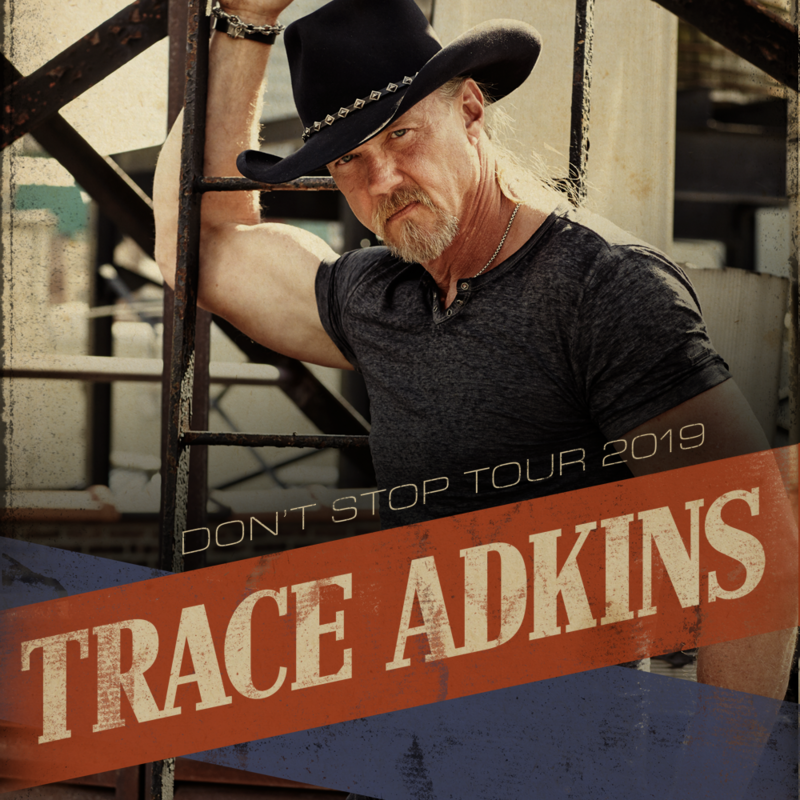 Trace Adkins announced his 2019 Don’t Stop Tour will begin Feb. 9 in San Antonio, Texas, and will continue across 39 different cities through November. Pre-sale tickets for select dates are on sale now. Fans have access early by entering their email address at traceadkins.com to unlock the password. For more information and tour dates, visit traceadkins.com.